Since time immemorial, investors have been divided. What is the best investment decision: shares or property? Far from being a mere question of theory, this issue has affected the hearts and wallets of Australians for centuries. Whichever camp you’re in, one misstep can spell disaster…and one savvy move can bring you riches unimaginable. 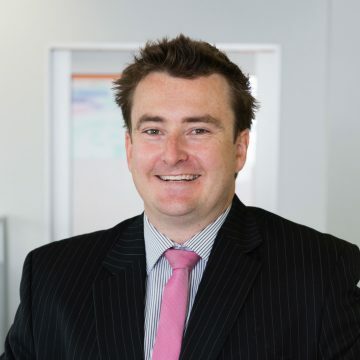 Property finance expert and co-founder of Loans Only, specialising in investment lending. He is the author of two top-selling real estate books and host of The Rentvesting Podcast. Peter is passionate about supporting the next generation of investors rethink the traditional home ownership model. 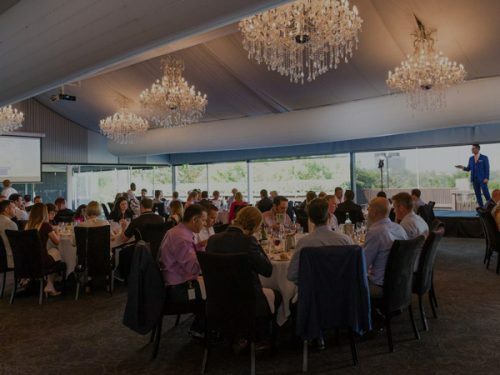 Managing Director of leading investment firm Propertyology, 3-time Australian REIA Buyer’s Agent of the Year — and in 2015 was inducted into the Australian Real Estate Hall of Fame. 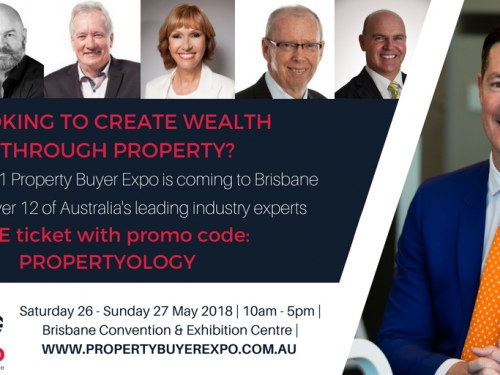 A full-time property market analyst and accredited property investment adviser, Simon has dedicated himself to leading Australians to property success. Principal adviser with KDM Financial and Estate Planning, specialising in Risk Insurance, Personal Super, Estate Planning and Wealth Management. With over 16 years in the market, his wealth of knowledge and skills make him perfectly poised to give the property team a run for their money. 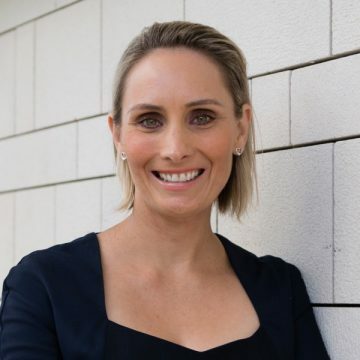 Partner and financial adviser at KDM Financial and Estate Planning, experienced Financial Planner with a demonstrated history of helping everyday Australians achieve their financial goals. 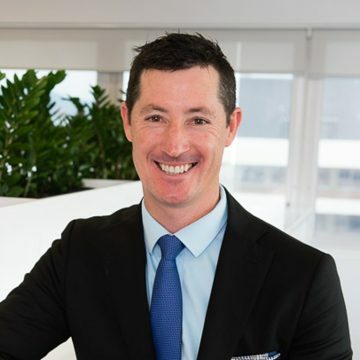 Luke is an associate of the Financial Planning Association of Australia and holds a Diploma and an Advanced Diploma in Financial Planning. Managing Director of The Driven Business Edge and consistently ranked as one of the Top 10 Action Coaches in the world. Her vast experience as a business leader and coach give her the perfect perspective and vision to host this intense debate on the nature of investment.